World Poetry Day (21 March each year) celebrates and promotes the reading, writing, publishing and teaching of poetry worldwide. The day was declared an official observance day by UNESCO in 1999. But as many countries already had established traditional National Poetry Day’s around October time, this worldwide celebration receives very little publicity in those countries, including the UK. 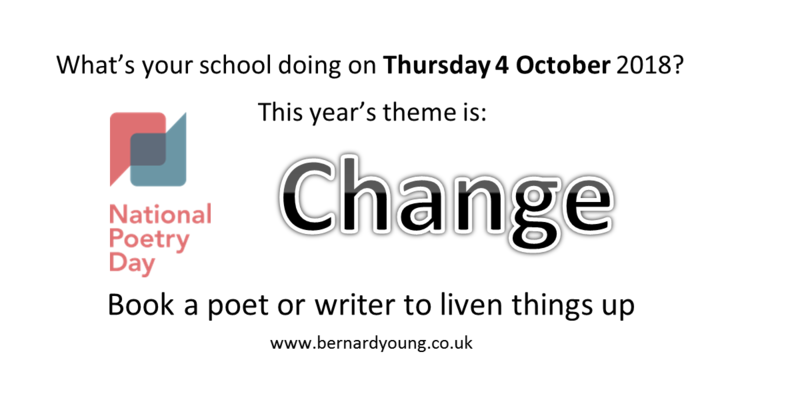 (National Poetry Day is Thursday 4 October 2018 in UK and the theme is Change). I say, the more poetry days, the merrier. 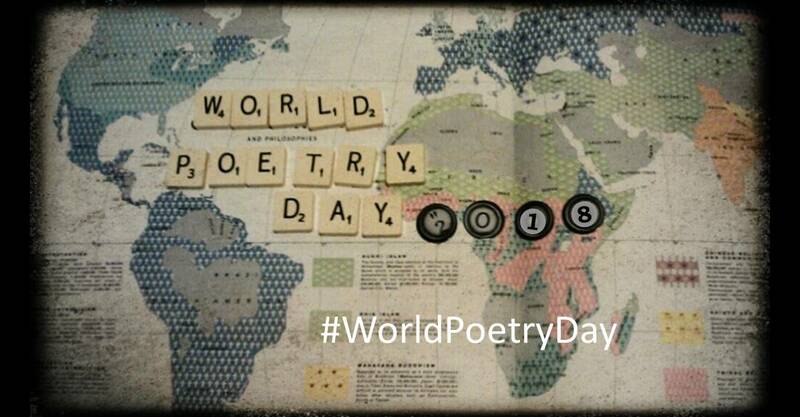 You could celebrate World Poetry Day in your school by learning about poems from different cultures, including from pupils’ own cultures. 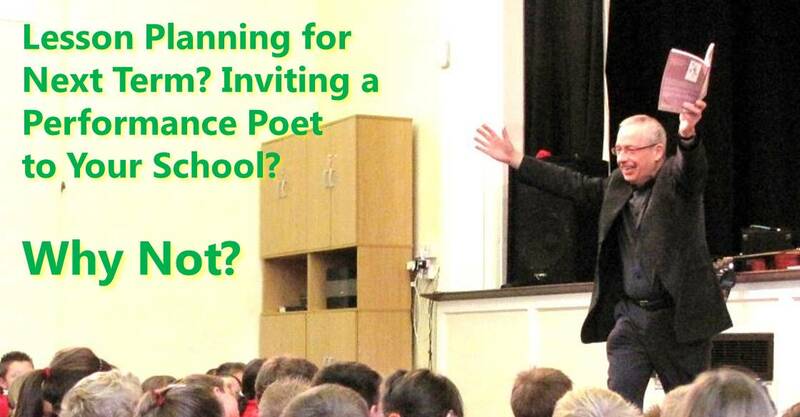 Or investigate different forms of poem, such as the Japanese Haiku or the Arabic Ruba’i.